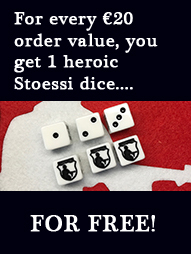 Get your copy of Otto! 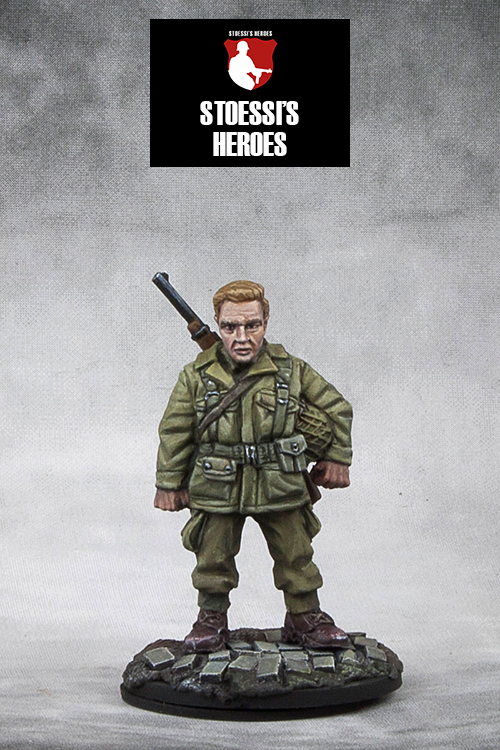 28mm scale, so perfect for Bolt Action. White metal. The first piece that we released was one with a personal story. 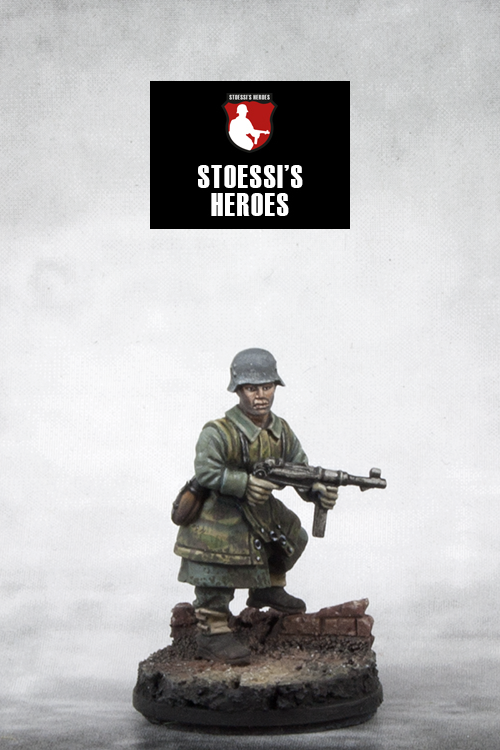 There was indeed a Wehrmacht soldier named Otto Hottenrott. He was my grandfather. He joined the Wehrmacht in 1944 when he was 17 years old. 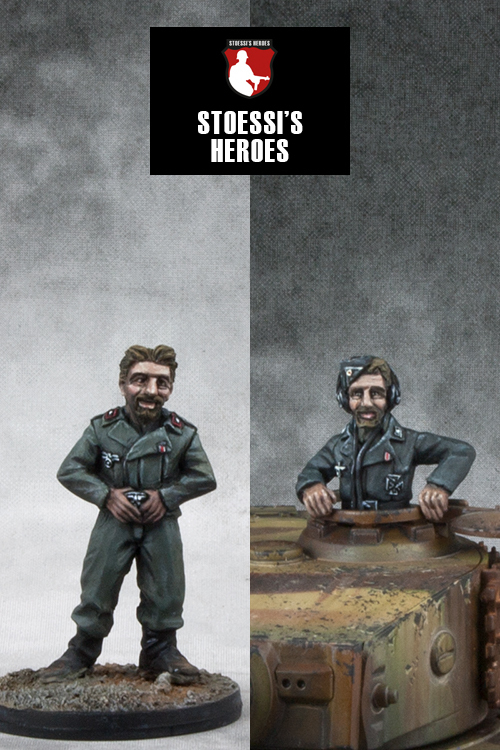 His unit was immediately sent to the Eastern Front. He was wounded and captured in Russia in 1945 and stayed in a prisoner-of-war camp until the end of 1946. He was one of the very few that made it back home. 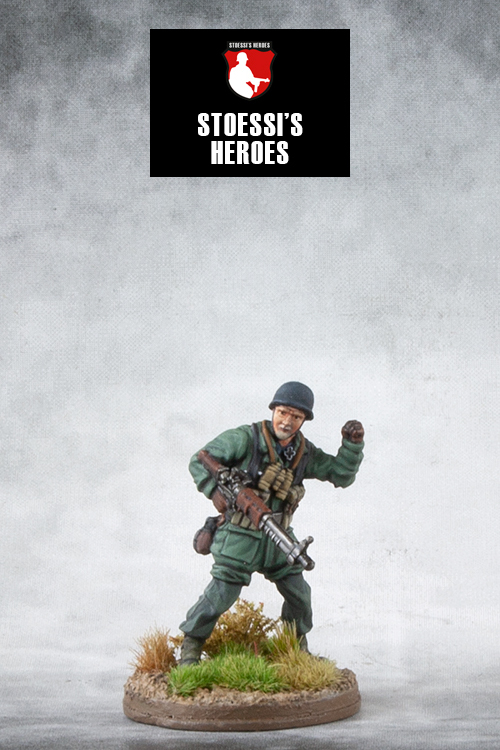 German infantry soldier with coat, zeltbahn and MP40 in 28mm – great for Bolt Action and other WW2 wargames. This miniature is cast in white metal and shipped without a base. 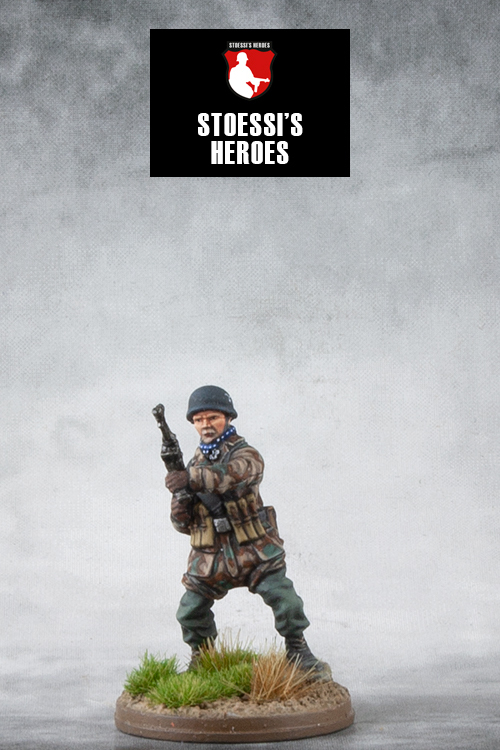 Deutscher Soldat mit Mantel, Zeltbahn und MP40 im 28mm MaÃstab – passend z.B. für Bolt Action. Die Miniatur ist aus einer Zinnlegierung* gegossen und wird ohne Base geliefert.